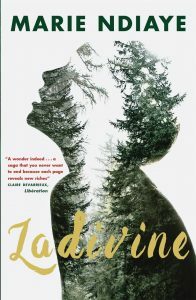 Ladivine is a wonderful, difficult novel that casts a heavy oppressive weight on the reader. Every character moves through a fog of disappointment brought on by shame. The daughter of Ladivine, Malinka, cuts her mother out of her life in order to be free of her mother’s shameful heritage. A lowly, unassuming woman with no ambition but to live side by side with her daughter, Malinka thinks of Ladivine as ‘the servant’. Though she has her mother’s bone structure, Malinka is not dark skinned. She believes her life will be freer, more fulfilled, if she keeps her mother at arm’s length. She meets Richard Rivière, becomes Clarisse Rivière, and tells Richard her parents are dead. But a lie such as this infects Clarisse. Her shame leads her to behave with the same self-effacing servility as her mother and her husband and child have to live with a woman who is never fully present. The effects of this lie ripple through the generations, violence and the shedding of skin always ready to break the surface of normality. The surprising suggestion that humans might shed their own skin and take on that of the dog, following those they love with a devotion and loyalty whose silent companionship is more than they could offer in human form, adds a mythical, magical quality to the moral framework of the novel that calls the wild into the petty disappointments of daily life in a rational, wealthy, consumer society. The lies of the social order are always exposed. There is no place of safety. Some mountain or forest, the madness of heat or threat of a dog, all wait to trick us from our civility into the primal world. 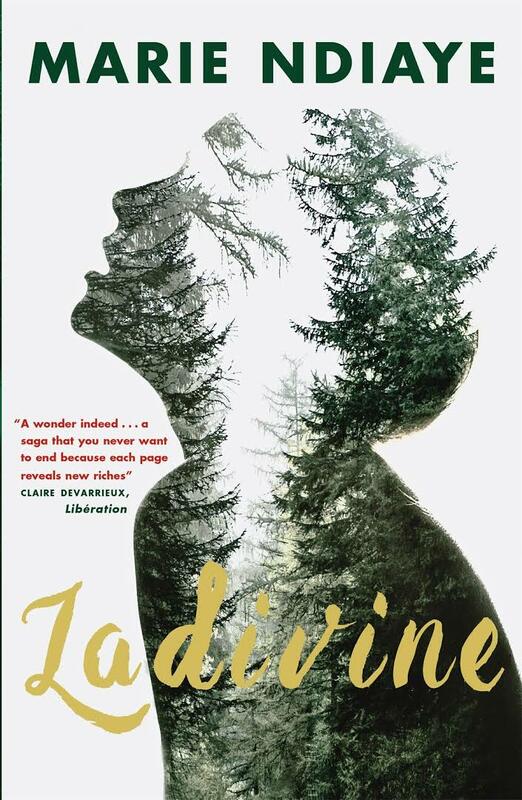 Ladivine is compelling, thought-provoking and depressing. Can a human being ever walk without shame? I liked Three Strong Women and I like Ladivine even more. Next week I’m reading All The Light We Cannot See by Anthony Doerr.